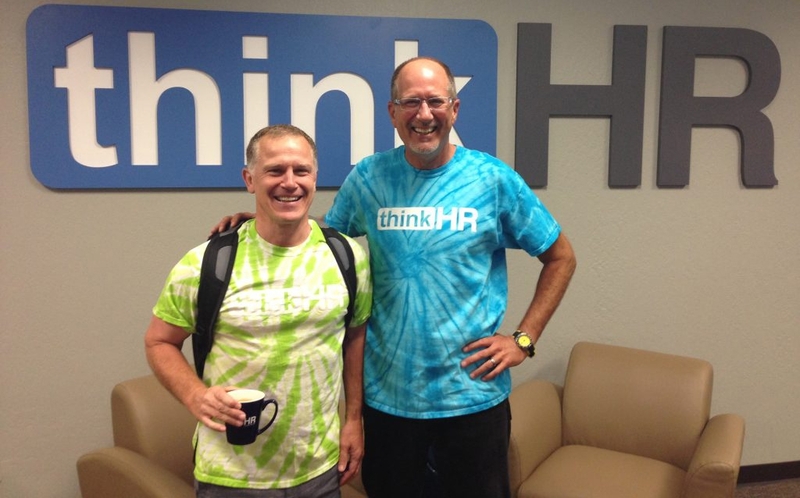 More than 100,000 Companies now use ThinkHR. ThinkHR is offered exclusively through insurance brokers, payroll companies and other partners. I decided to become a partner so you can access the program as an individual company directly from me! Below are two videos, one of me and one of ThinkHR. Both do a good job of explaining what you get with the program. YES I am interested, Please contact me if you need more information.